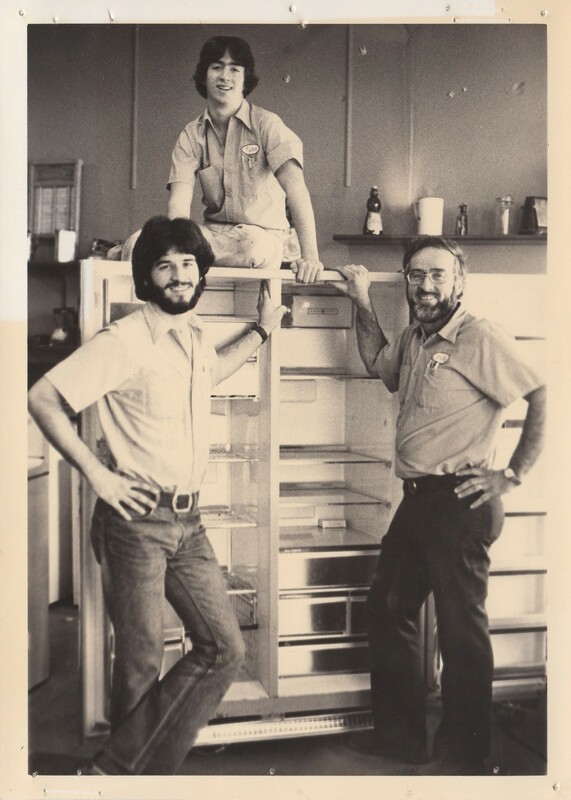 Arlys Appliance was started by my dad in 1959. Selling General Electric and Maytag appliances, in the early years. I grew up in the business going full time in 1978. We pride ourselves in our service and our dedication to meeting the needs of our customers, with concern and integrity. When you call us you talk to us, not a machine or a service. I hope I can help with your needs and questions.